Sometimes managing your money can seem very complicated. To manage money well you have to learn simplify the process so you can keep your financial situation straight and easily understandable. But you don’t have to be a genius and cipherin’ like Jethro Clampett to keep your money organized and making sense. If you’re married, there shouldn’t be “His” money and “Her” money or “His” bills and “Her” bills. All of it belongs to both of you, as we say here in the South, It’s yall’s money. So always deposit all of the money into one central checking account and distribute it from there. Doing that fosters good communication and, along with a budget agreed on by both of you, will eliminate money fights. Manage all your bills and financial accounts in one easy to use dashboard with Personal Capital- It's FREE! 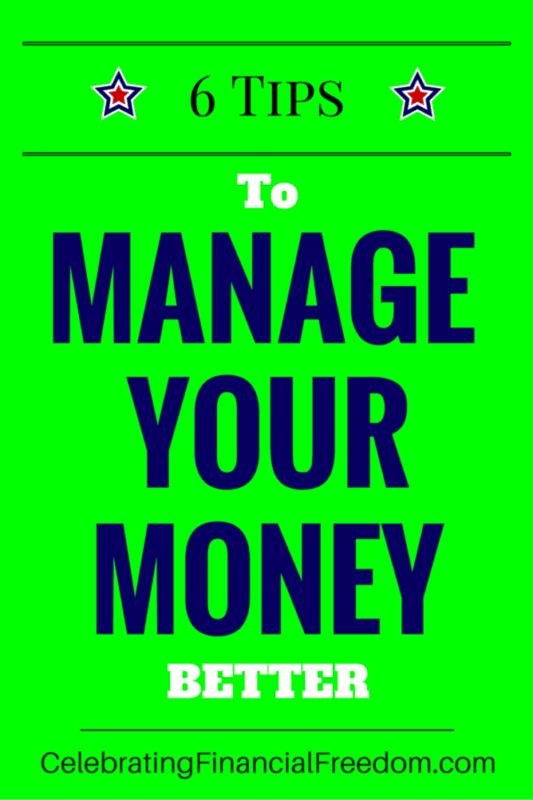 6 Tips to Manage Your Money Better- Money doesn't have to be complicated! When you take steps to simplify how you manage your financial situation, you start being proactive with your money, and it becomes so much easier to deal with on a daily basis. Money doesn’t have to be complicated, but it does take diligence and attention to what you’re doing. 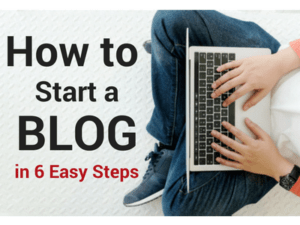 Finding any way you can to simplify and streamline how you do it will always pay dividends. It cuts out lots of time and effort you can better spend doing something much more enjoyable. Question: What have you done to simplify or streamline your finances? Sometimes managing your money can seem very complicated. To manage money well, simplify the process to keep your finances easily understandable. I agree with your tips. Money is very important for our life, so we should manage our finance but many people failed to do it. 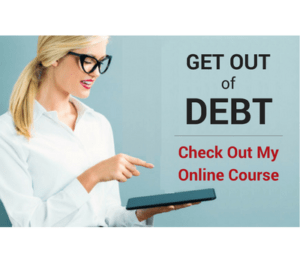 Many aspects that can make them failed to manage their finance. First of all, the biggest problem is because they’re buy all the things that aren’t needed. Many people want to buy the things which is not important, but they still buy it with their ego without thinking about the money they’re used. The second reason is consumptive lifestyle, it has many effect and make the finance unstable. Many people choose to buy something rather than make it by themselves. For example, they’re buy the instant rice even though they can make it at home. The third reason is buy the expensive things, it’s really wasting money. So, we have to manage our finance for our better future. I’m using that envelope method and man! it really helps me to budget my finances. Thanks for this man!!. Awesome! I’m glad it’s working for you! It make such a huge difference in how you use and view your money. I agree it makes it much easier to start getting out of debt. Money need to be manage. Because if you can’t do it than it can only harm you. 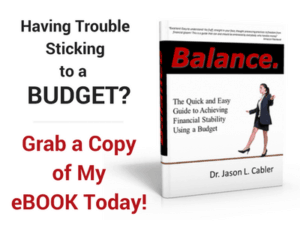 Your budget must not be balanced. So it is very important to manage your money.